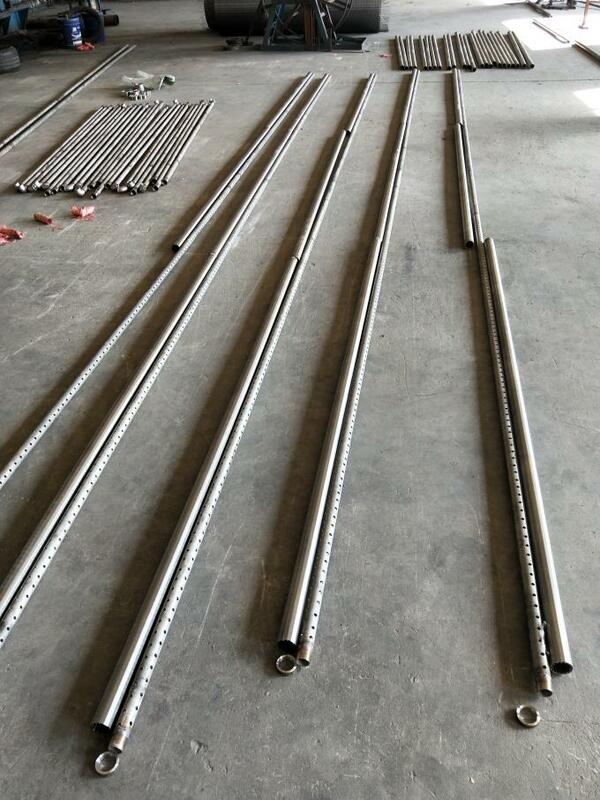 We can offer perforated pipe with stainless steel or carbon steel material,the max outer diameter is 630mm , the max wallthickness is 25mm,the length can be R3,the size of the round hotes is from 5mm to 25mm.Our new machine can drill any patter and any numbers holes as the customer request for water well . 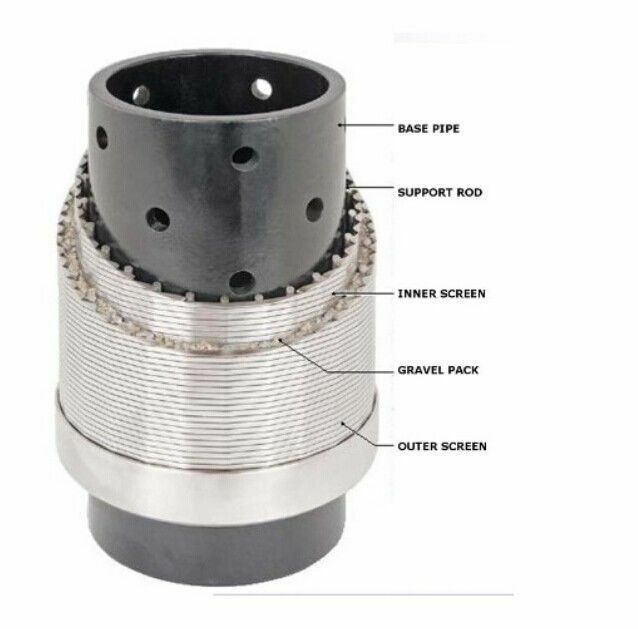 The perforated casing pipe with cutting edge technology,which is manufactured with carbon steel or stainless steel,used for the application of oil reservation layer without much sand or for application of prewents the rock bits dropping off the well bore. The overall strength of the drilling of the base pipe and is only 2 to 3% smaller than the standard casing or tubing. Therefore, it can withstand compression deformation class have sufficient overall strength. Even if the local deformation, compression portion of the gap can not be enlarged.